We can talk about the best options available for you in an unhurried consultation. We understand there is a lot of information on the subject of ‘dental care’ and in turn this can seem bewildering or even frightening. At Abbots Lodge Dental Practice we have a lot of experience of helping those who are anxious about the health of their teeth and the treatment that may be needed. We will take time to gently explain which will often take the fear away as it will help you to feel in control. This is as it should be – we want you to feel cared for, not just ‘treated’ and sent on your way. 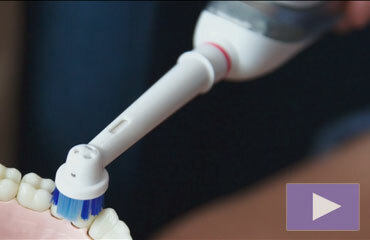 We pride ourselves on providing a pain-free dental service. We are pay special attention to carefully create a calm environment where you won’t be left waiting and worrying about anything. In actual fact, this is the heart of Abbots Lodge Dental Practice –to provide painless dentistry by professionals who really do understand how important it is to feel safe and cared for. Periodontal is a word that derives from the Greek words, ‘Peri’, which means Around, and, ‘odontos’ for Tooth.